Hi everyone! 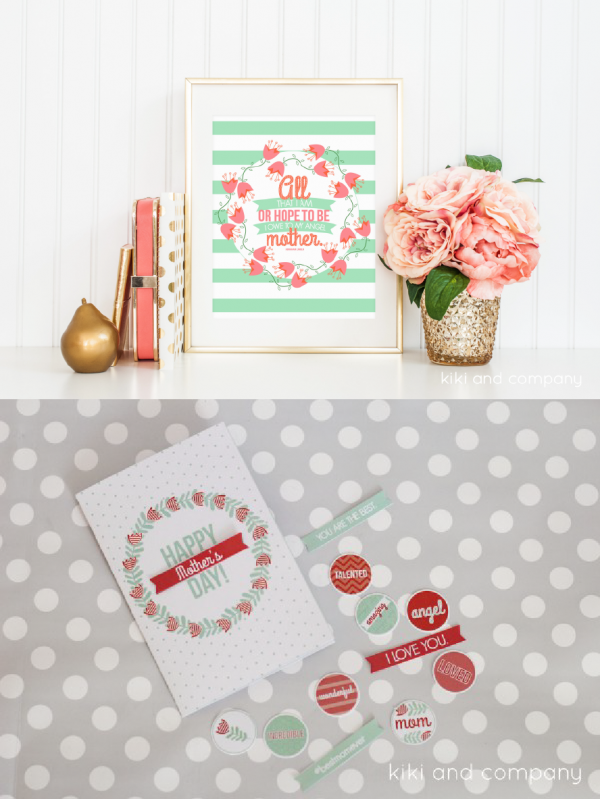 It’s Kiki from Kiki and Company back to share a new printable with you for this month. 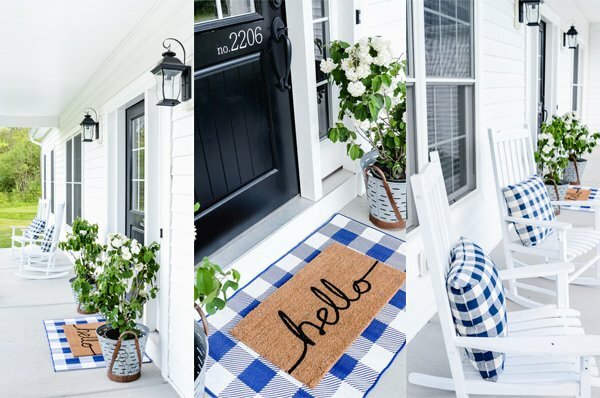 After designing and getting this printable ready, I realized that I made a letter for you last month, so NEXT month I PROMISE to give you something else! haha. 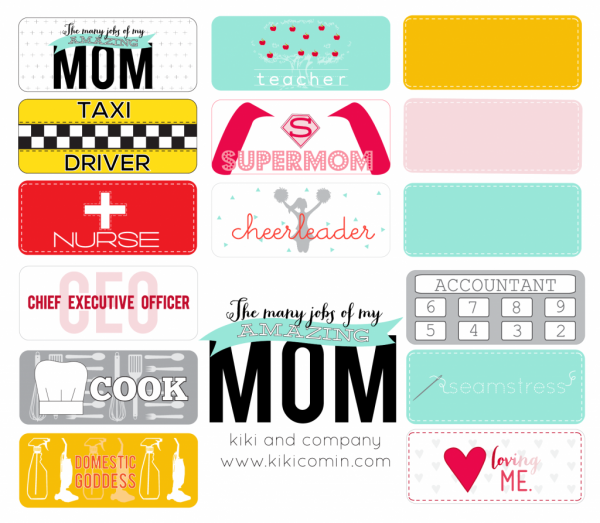 I LOVE celebrating moms and motherhood. As the 3rd of 5 children myself, helping my mom to realize the great impact she has had in my life is so important to me. 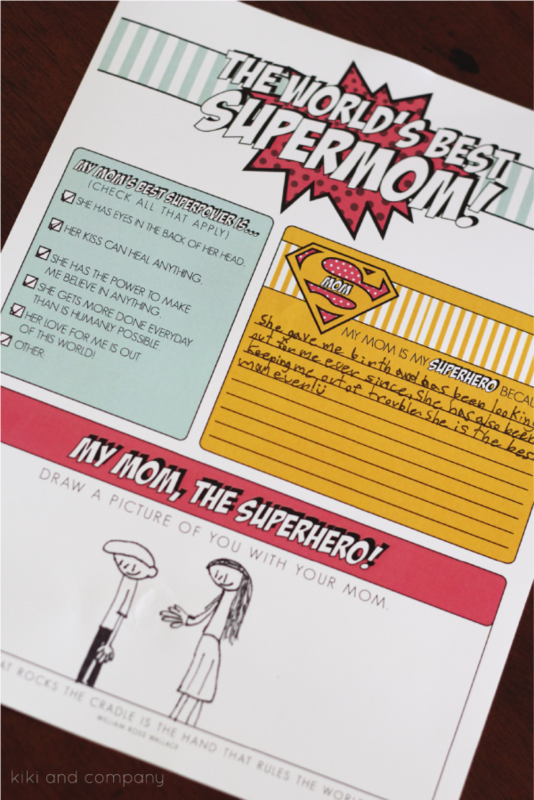 As a mother of 5 children, I also LOVE hearing from each of my kids on Mother’s Day. 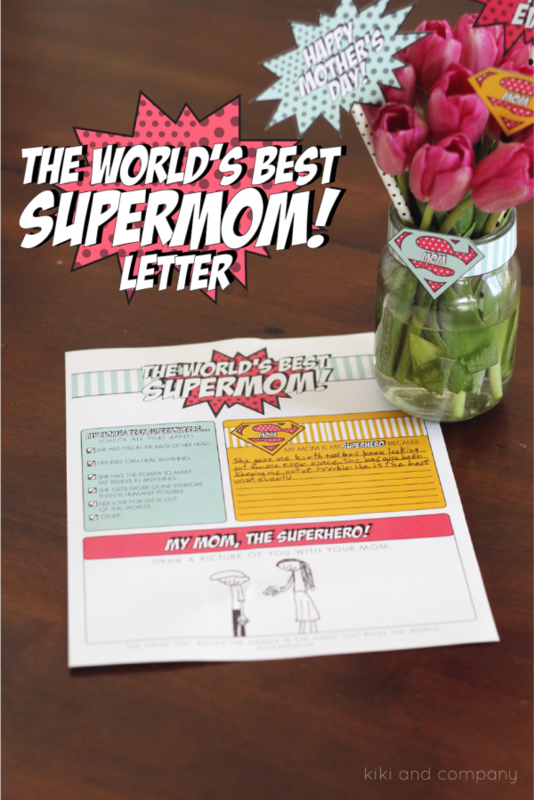 Today, I will make that a little bit easier with a letter to the World’s Best Supermom (that’s you)! So be proactive and get these printed out this week! 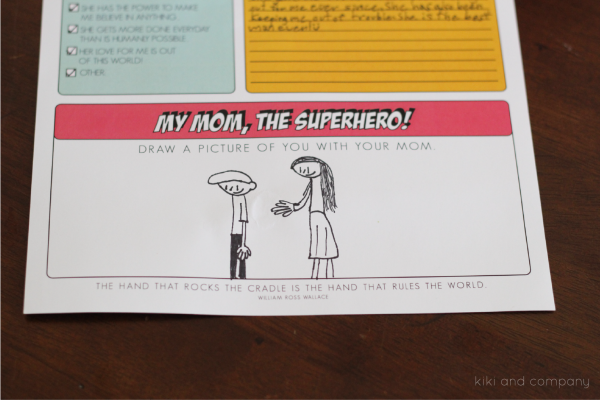 Hand them to your hubby or straight to the kids themselves so you can remember how incredibly awesome you are. 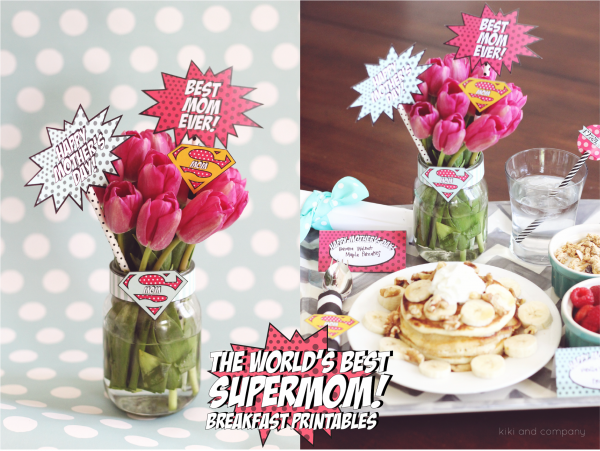 I also made breakfast in bed SUPER simple for your family...Come on by my place and grab this whole set of printables to make breakfast unforgettable! Have the happiest Mother’s Day ever…and know that in whatever capacity that you are a mother, YOU are important and needed. Get a free print and card to give as a gift HERE. 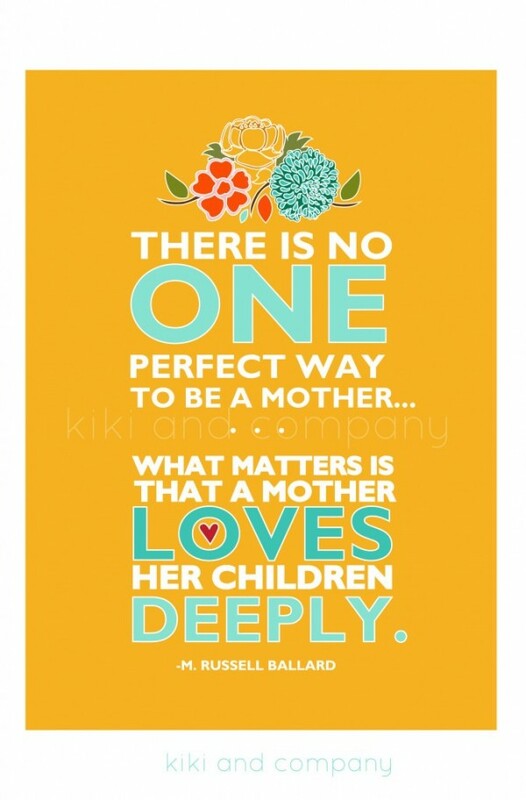 There is no ONE perfect way to be a mother. This is WAY too fun!!! 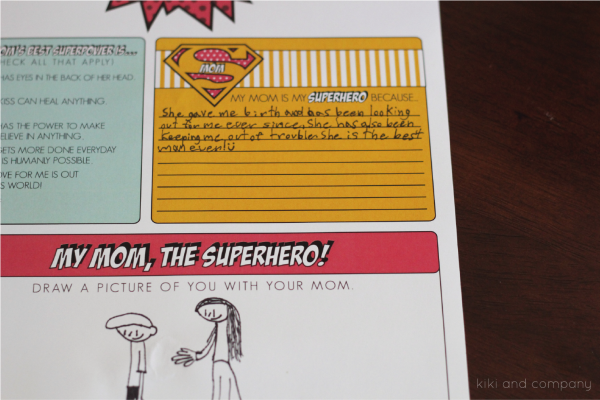 Isn’t Kiki amazing? SO fun!! !